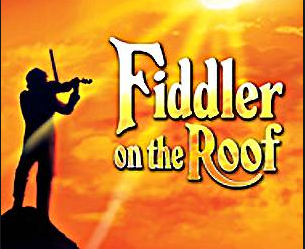 One of the three productions, to be preformed by the students of Forest Park, Fiddler on the Roof is a story of society that is all about tradition. 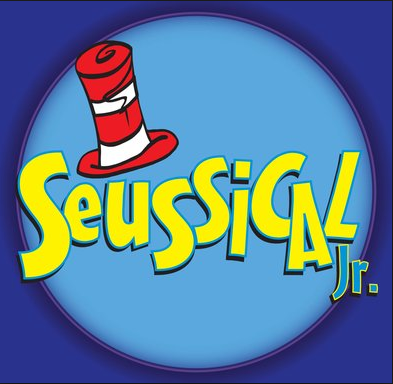 The Magical and Rhymefilled world of Dr.Seuss portrayed through the colorful vision of a young boy will have you up, out of your seat and singing along. 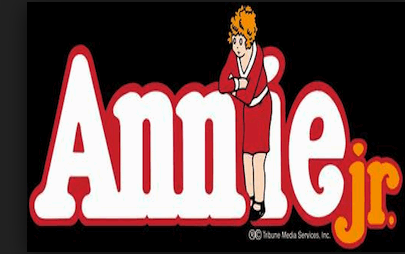 This classic tale about a girl in her famous red dress is sure to bring back many memories and emotions through inspiring lyrics and catchy melodies.